I have sold a property at 2001 1351 CONTINENTAL ST in Vancouver. Ocean views! Look no further! 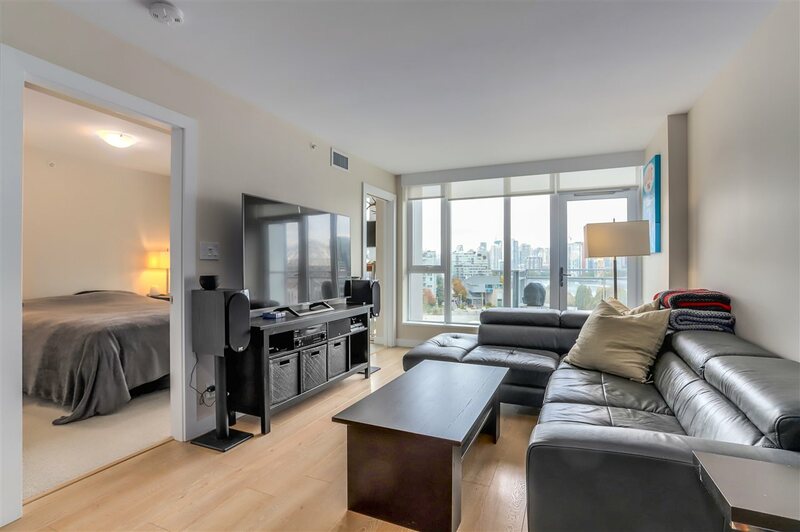 Welcome to a beautiful 20th floor unit in Maddox with Lovely Ocean Views of English Bay! Functional One bedroom + Den layout available for immediate move in! Come with 1 PARKING and 1 LOCKER. This unit features a large bathroom, in suite laundry, floor to ceiling widows, open kitchen with S/S appliances, quartz countertops and lots of pantry space. Northwest exposure with water view and bright natural lighting. Built by well-known Cressey – building designed to LEED standards with exceptional construction and energy performance. 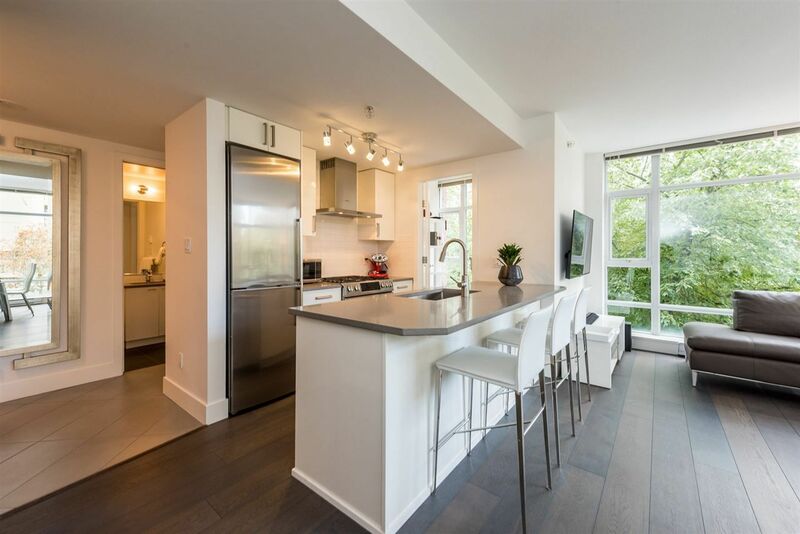 With walking distance to all the Yaletown amenities. Restaurants, Transit, Beach and Seawall! Open house May 13th 2-4pm.